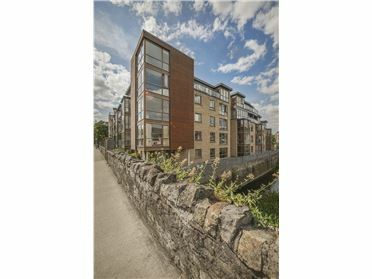 Get Let is delighted to bring this stunning large three bedroom penthouse and its two car park spaces to the rental market. 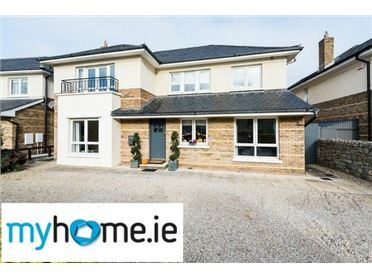 This is an exceptional property. 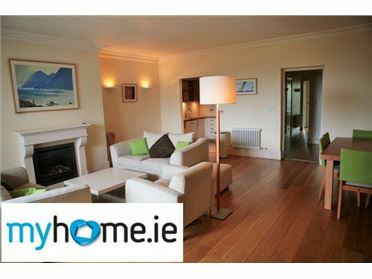 Finished and furnished to an incredibly high standard, this penthouse apartment comes with high ceilings, large balconies on each side and an unencumbered view of Portmarnock and Portmarnock Links Golf Club. 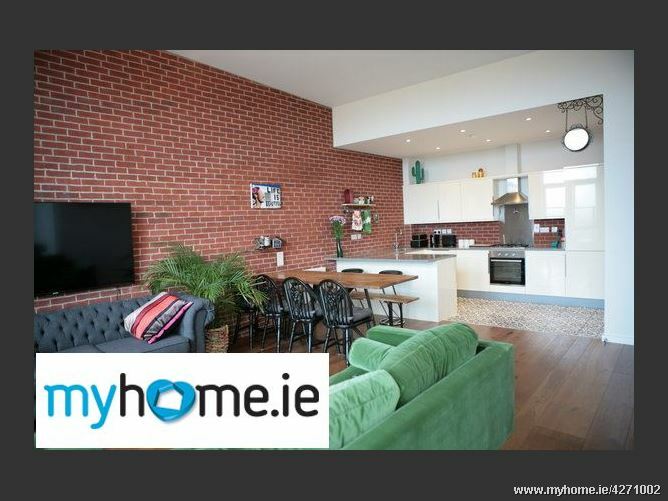 The property is 110 sq m (1,188 sq ft) and comes with two designated underground car park spaces, an A3 Building Energy Rating, beautiful furniture throughout and all mod cons. 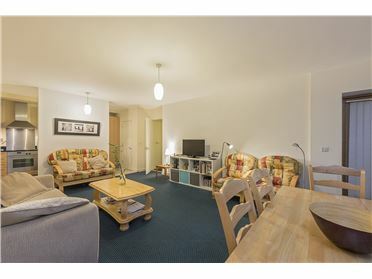 Accommodation briefly comprises large entrance hallway with main bathroom and large utility press, bright and airy open plan kitchen / living room equipped with all mod cons. 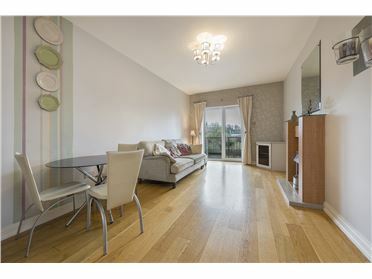 The main balcony is accessed through patio doors from the living area. 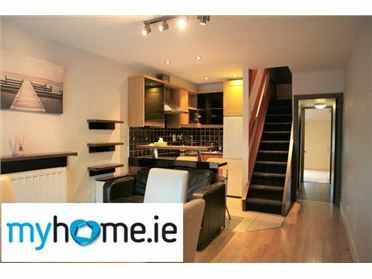 The master bedroom with en-suite and walk in wardrobe also offers access to the main balcony. 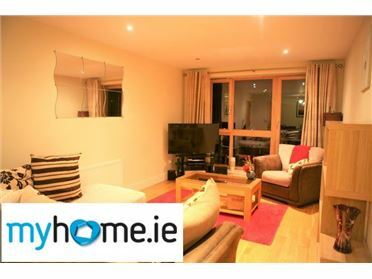 The other 2 bedrooms are both generous size doubles with built in wardrobes, both providing access to the second balcony. 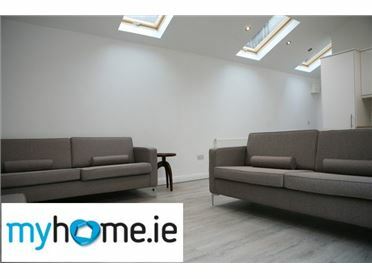 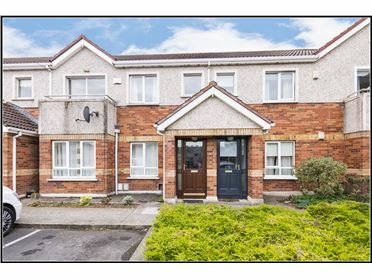 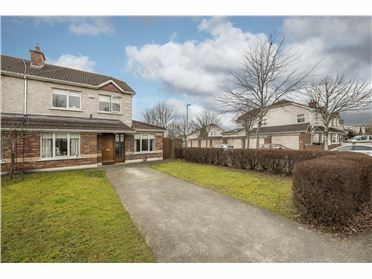 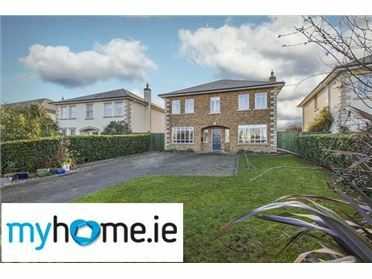 Situated in the Silverbanks, a brand new development, which is just off Red Arches Road in Baldoyle, it offers modern living in a quiet estate away from the noise of the city centre. 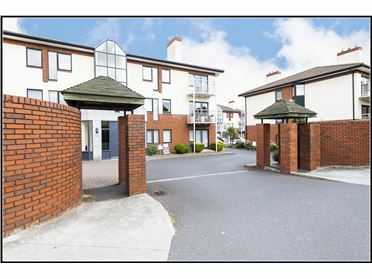 The Clongriffin DART station is within a 10 minute walk and both Baldoyle and Sutton villages with their many amenities are a short 5 minute drive away. 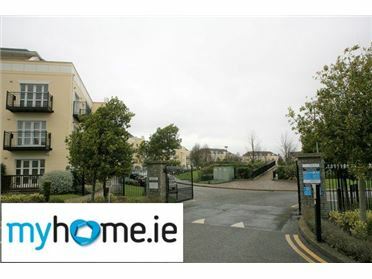 The development borders on the green Baldoyle racecourse giving the surroundings a nice relaxed feel and the area benefits from the proximity to the nearby Burrow Beach and the Portmarnock Strand. 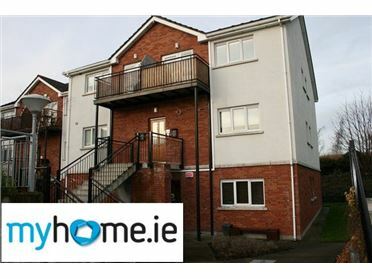 Baldoyle is serviced by frequent Dublin Bus and Irish Rail services. 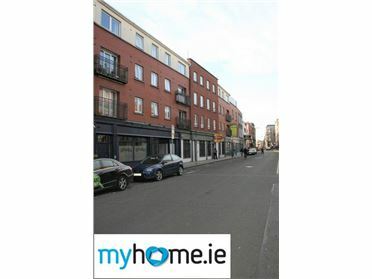 Bus services include the 29A and 32. 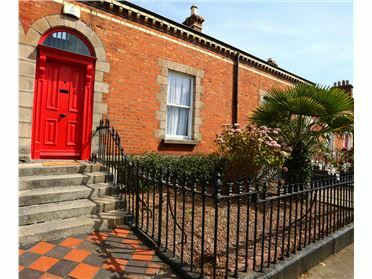 Clongriffin train station is just a 5 minute walk away where frequent DART services will have you in Dublin City Centre within 20 minutes.